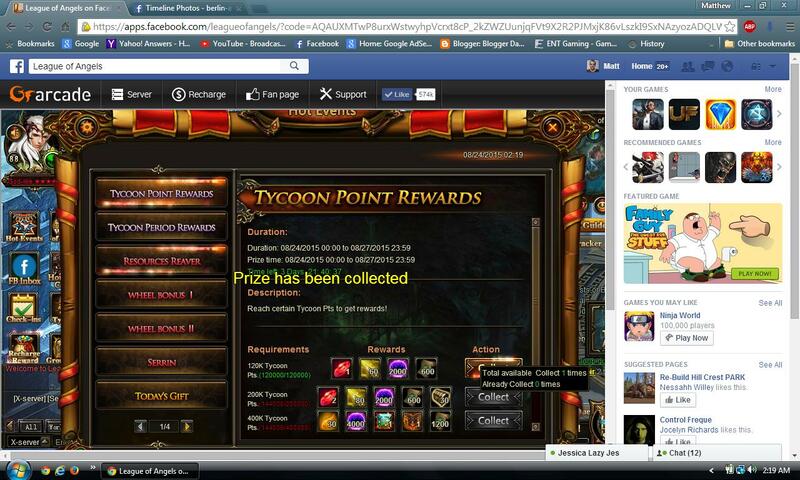 North America Forum»Forum ›League of Angels ›Support › hmm tycoon hot event! Dear player, sorry for the inconvenience, I had create report for this and please be patient. 2019-4-19 01:10 GMT+8 , Processed in 0.052814 second(s), 42 queries .